Free Audio “Introduction to Yoga Awakenings Intensive” – Listen Now! I just got in from digging out from our Metro DC snowstorm and I recorded this note for you. If you are interested in a beautiful life course and expanding your knowledge of yoga and ayurveda, listen to my free audio below. It’s about 15 minutes long. Then see my (earlier) post below for how to download a 26 page PDF to get more details about the Yoga Awakenings Intensive which starts February 19! Yoga Awakenings Teacher Training and Yoga Intensive is a 200-hr Registered Yoga School with Yoga Alliance. At completion of the program, graduates are eligible to register with Yoga Alliance as a Registered Yoga Teacher (RYS). 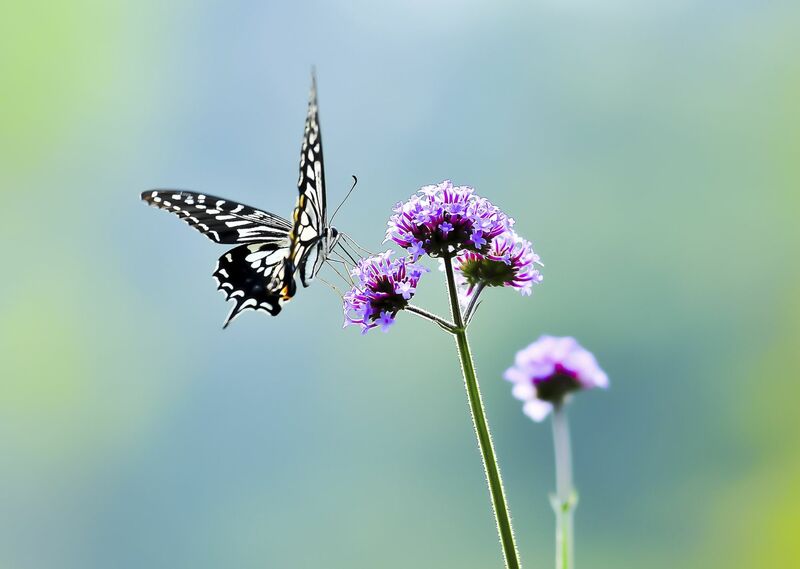 Yoga Awakenings Teacher Training Program and Yoga Intensive will help you more deeply connect with your body, tame your mind and let your spirit soar. This program offers practical solutions both for those seeking to teach yoga and for others who simply want to deepen their yoga practice. Learn tangible therapeutic, energetic, yoga skills to help yourself or others who suffer from illness and pain, stress or a mind that won’t seem to quiet. This 200 hour program is firmly grounded in yoga philosophy. It offers very practical applications for how to teach yoga and therapeutics for healing the body. It will help you build confidence that you can apply to all areas of your life. Living and teaching from a place of authenticity and love is the heart of this program. It’s a passionate playground where awareness, inspired action and wellness skip hand-in-hand. Come and join me on the playground. You’ll laugh – I promise. become a more adept yoga practitioner having learned different tools, styles and energetic practices to open the body and calm the mind. This is a foundational course that is meant to help you deepen your own practice so that you can share the love (in a classroom of your own someday or in the supermarket) with others. If you are interested, please sign up today! Program starts February 19, 2016. Tired of moving like a much older version of yourself? Learn how yoga can heal back pain and help you stay lively and healthy. For ten years, I had chronic back, neck and shoulder pain from scoliosis. While yoga didn’t cure my scoliosis, it healed my body and totally relieved me from pain. My healing from this pain is why I became a yoga teacher. I love sharing these solutions with others! Even low grade pain takes a huge toll on our bodies and zaps us from having the energy to be fully present to others and comfortable in the world. Learn how to care for your back and walk away with some short yoga practices that you can do at home. Please bring a yoga mat and a blanket (that will be used for support in some of our yoga poses). If you have yoga blocks, please bring them as well. All levels welcome. Space is limited, so early registration is greatly appreciated. I may be able to accommodate some last minute attendees. $30 per person. Please register online. You can pay by credit card online or register online and pay by cash or check in person. Make checks payable to: Suzanne Morgan. Click here to register. Call or email me at any time to indicate your interest or with questions: 703-626-8349 or suzannemorganyoga@yahoo.com. Yoga Teacher Training Starts Soon! Make Natural Beauty Products – Ayurveda & Body Care Workshop This Saturday! The January Ayurveda workshop promises to be full of fun: DIY Natural Beauty Products. We’ll make natural, beauty products for a fraction of the cost of store-bought. And we’ll learn about Ayurveda care of the skin. Learn how to make natural Ayurveda beauty products without damaging chemicals, additives or dyes. We’ll make lip gloss (it’s fantastic! ), a moisturizer for the face, and two nourishing formulas – one for the face and one for the body. You’ll walk away with beauty products that you can use immediately. You’ll receive exact recipes so you can make it again for yourself or friends (great for gift-giving!). You’ll also learn natural Ayurveda techniques for skin and body care. PLUS! I cook and serve you a healthy, nourishing lunch. Held at my lovely home yoga studio in North Arlington, VA. Cost $50. Please register here. Space is limited, so early registration is greatly appreciated. I may be able to accommodate some last minute attendees. The cost is $50. Register online here. You can pay online by credit card or bring a check or cash to class. Call or email me with questions: 703-626-8349 or suzannemorganyoga@yahoo.com. I absolutely love January 1. It’s such a fresh start, clean slate. Reflecting on the past year and planning for the New Year brings out my most optimistic self. And if you know me well, you know that I believe that the act of setting intentions is a powerful driving force to help us ground the mind in what we want instead of letting it wander down the dark road of our negativity biases. In fact, in just about every yoga class I teach, I invite students to set an intention for what they want to manifest, who they want to be or how they want to feel. I believe this simple task helps us bring in the light instead of forever analyzing the darkness. I believe this simple act has changed my life. Years ago I used to make the longest lists of what I wanted to do that year. (Do notice that I said “what I wanted to do” and not “who I wanted to be”.) I got swept up in a huge bucket list of the nice-to-haves instead of the essential-to-bes. This year my intention for myself is simple. I intend for 2016 to be my year of living courageously. Most people think courage is about being heroic. But the word courage comes from the root word coer or cor, which means heart. My aim is to live from a full heart or wholeheartedly. Will you join me on this journey to more often…. and choose to see challenges and obstacles as opportunity. I wish you peace, love and joy for 2016. The December Ayurveda workshop delivers home remedies for natural healing. We’ll create our own apothecary full of over 12 herbs and learn over 25 healing applications. You’ll learn appropriate dosing, different ways to ingest plant wisdom (infusions, aromatherapy, cooking with herbs, etc.) You’ll learn ancient herbal wisdom. Held at my lovely home yoga studio in North Arlington, VA. I’ll cook you lunch – included in the cost. Cost $45 – plus an optional and additional $30 to take home your complete apothecary. Please sign up early. Space is limited, so early registration is greatly appreciated. I may be able to accommodate some last minute attendees. The cost of this workshop is $45. Add $30 to take home your own complete apothecary, cash or check made payable to: Suzanne Morgan. Call or email me at any time to indicate your interest or with questions: 703-626-8349 or suzannemorganyoga@yahoo.com. Learn to Meditate Workshop: Join me this Tuesday night! 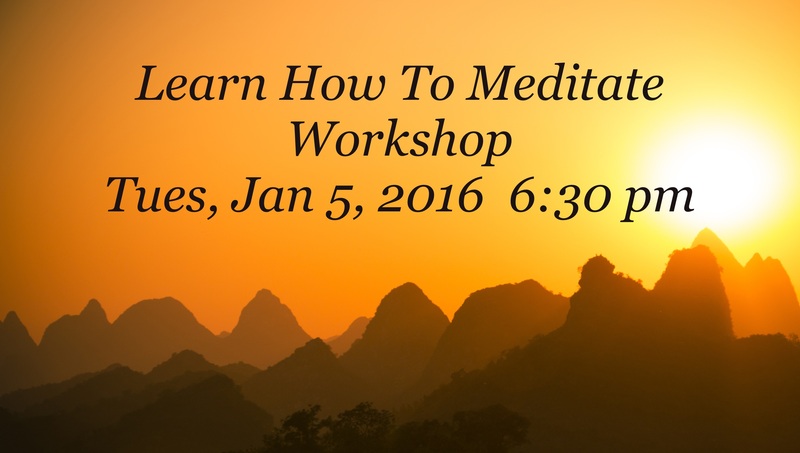 Come to this 1.5 hour workshop to kick off your meditation practice. Whether you are new to meditation or struggle to meditate, I’ll answer your questions, teach you the meditation tools that work for me and guide you through a rich practice.This workshop is also great for yoga teachers or other health professionals who want to learn how to teach meditation. I can only take 8 participants so sign up early. Held at my lovely home yoga studio in North Arlington, VA. Cost $35 per person. Space is limited, so early registration is greatly appreciated. I may be able to accommodate some last minute attendees. The cost is $35, cash or check made payable to: Suzanne Morgan. Call or email me at any time to indicate your interest or with questions: 703-626-8349 or suzannemorganyoga@yahoo.com. Make Natural Beauty Products – Ayurveda & Aromatherapy Workshop This Saturday! Nourish Ayurveda Workshop – the November Series: Aromatherapy for Healing and Making Natural Beauty Products! Space is limited, so early registration is greatly appreciated. I may be able to accommodate some last minute attendees. The cost is $50, cash or check made payable to: Suzanne Morgan. Call or email me at any time to indicate your interest or with questions: 703-626-8349 or suzannemorganyoga@yahoo.com. This special workshop helps those who are active in repetitive sports (running, cycling, etc.) recover more quickly, perform better and avoid injury. Athletes have specific physical challenges and goals. Yoga is the perfect complementary cross-training tool and support to help you enhance your strength, flexibility and endurance. Athletes often have years of tight muscles and repetitive motion to unwind. Come to this workshop to learn how to recover from intense workouts more quickly, to encourage your body to work at optimal levels and to enjoy your sports more fully. I love teaching yoga therapeutics and think that you’ll benefit from this informative and fun special workshop. I did this class earlier in 2015 and it was a big hit. I can only take 10 participants so sign up early. How much: $40 per person (cash or check). Pre-registration is a must! Call or email me to reserve your space! Space is limited, so early registration is greatly appreciated. I may be able to accommodate some last minute attendees. The cost is $40, cash or check made payable to: Suzanne Morgan. Call or email me at any time to RSVP and reserve your spot. Or call with questions: 703-626-8349 or suzannemorganyoga@yahoo.com. I can only take 8 participants so sign up early. 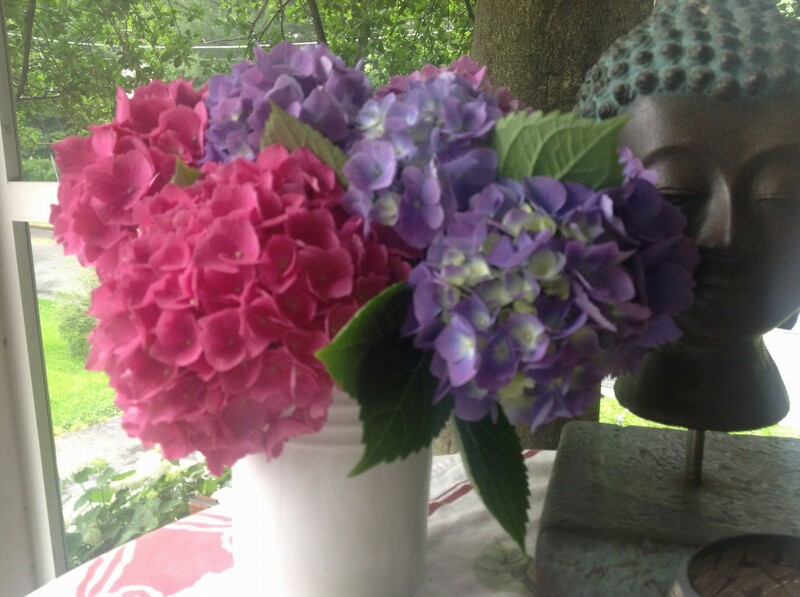 Held at my lovely home yoga studio in North Arlington, VA. Cost $40 per person. Space is limited, so early registration is greatly appreciated. I may be able to accommodate some last minute attendees. The cost is $40, cash or check made payable to: Suzanne Morgan. Call or email me at any time to indicate your interest or with questions: 703-626-8349 or suzannemorganyoga@yahoo.com. Hello, my sweet yoga friends. I’m a proud Prana Ambassador and I get a discount off of Prana clothes and yoga goods. I just love this company. Today I’m sharing my discount code for you to receive 40% off your purchases. My code expires after 10 uses, so if you are interested – buy now. No strings attached. I don’t receive any compensation of any kind. This is simply my gift to you. This code expires after 10 people use it, so if the code doesn’t work it’s because others have used the coupon first. 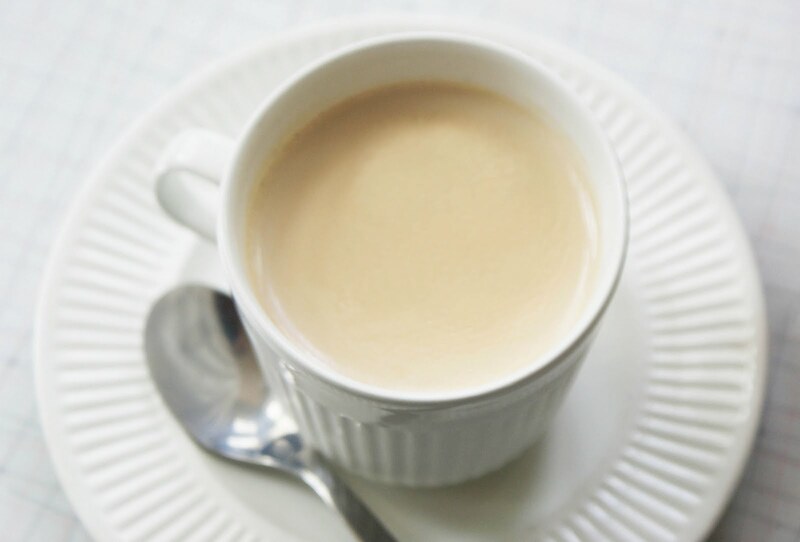 Instead of looking for a sugar fix, I drink this chai in the evenings as a indulgent drink. I just love it. My version is less heating than a lot of chai recipes. This has no caffeine or tea. And you’ll notice that it’s missing the typical cinnamon. I’m allergic to cinnamon. But if you like cinnamon, then add some – but not before bed. Cinnamon is too invigorating. Bring water and spices to soft boil, then simmer for 5 minutes. 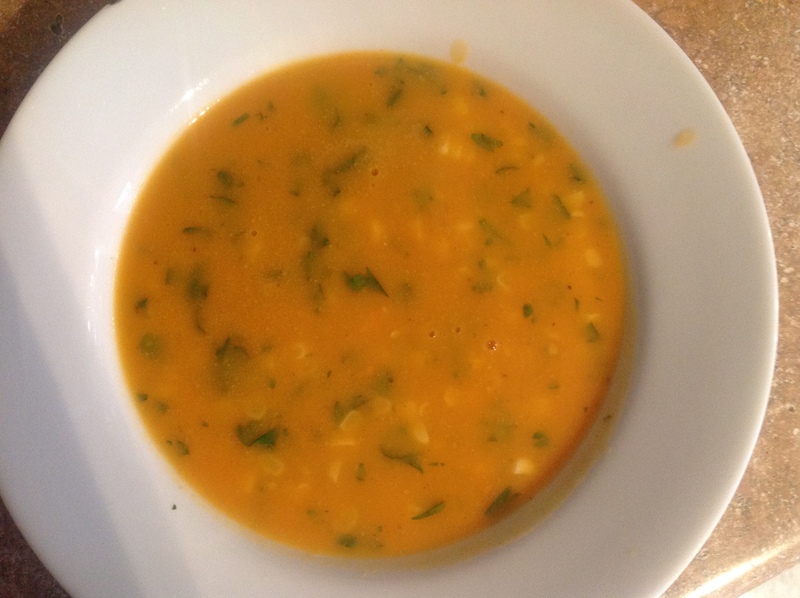 Add cashew milk or your choice of milk, simmer for 10 minutes. Add maple syrup upon serving. Tranquil Mind: The name says it all! Triphala: One of the famous Ayurveda healing herbal formulas. This is a gentle herbal detox and rejuvenation. Daily Oil Massage: Incorporating a daily self-massage with quality organic oils has been a life changing practice that grounds and nourishes me. Learn how to do abhyanga here. Beauty Balm: Deeply nourishing. I use it on my feet, my hands, my lips. I really adore this! It has a very, very mild nice scent of rose geranium. Stress-ease: This is great for when I’m feeling fatigued, stressed or overwhelmed. 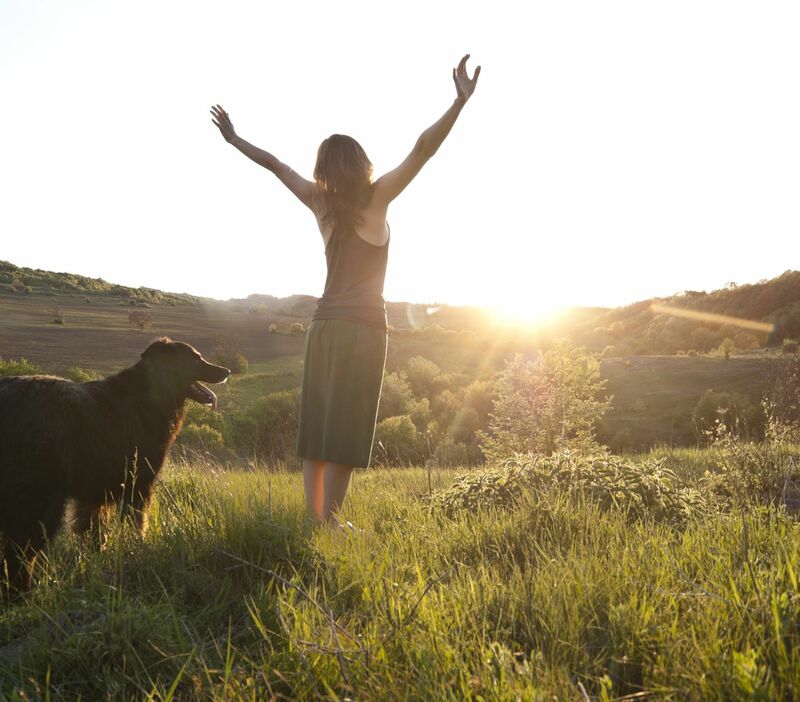 Daily Routine Kit: One of the best things I’ve done is create a daily grounding routine. Here is the basic kit for self-care. Tongue Cleanser: Or get the tongue cleaner separately. This is a must have to remove toxins from the body in the morning. Find out why scraping the tongue facilitates great health here. I Sleep Soundly: Helps me get to sleep. Completely natural and organic. No sleepy hangover. Ashwaganda: This lovely helps you resist stress, retain vital energy and promotes sound sleep. what did chocolate say to peanut butter? It’s time for our annual Fall Cleanse. 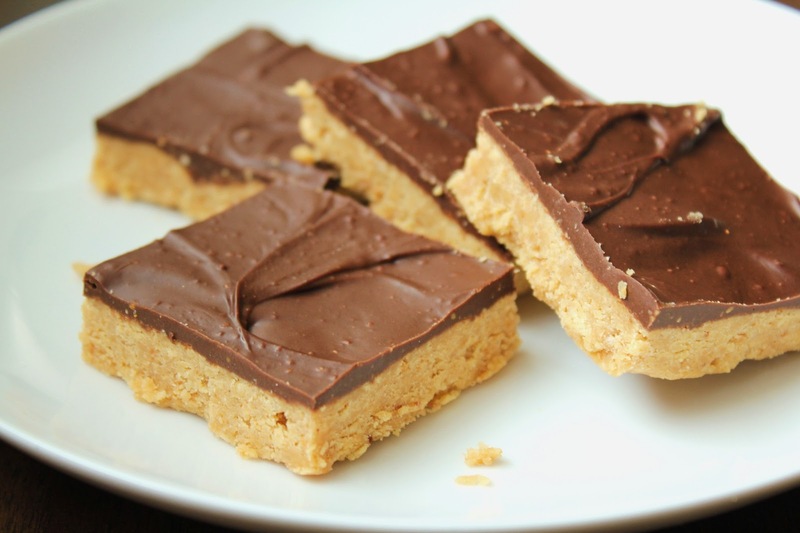 While unfortunately chocolate and peanut butter aren’t invited, you are. If you live near Arlington, VA, come to this special Fall Cleanse Workshop on Saturday, October 10 (11 am to 2 pm) or Tuesday, October 13 (6 pm to 9 pm). Don’t worry…this cleanse isn’t your everyday deprivation cleanse. This workshop will teach you how to nourish yourself and support your system. There are no fasts and nothing harsh. You’ll enjoy as much healthy food as you like. Learn how to reset your body. Prepare your body, mind and emotions for all the heaviness, busyness and anxiety of the Fall and Winter seasons. 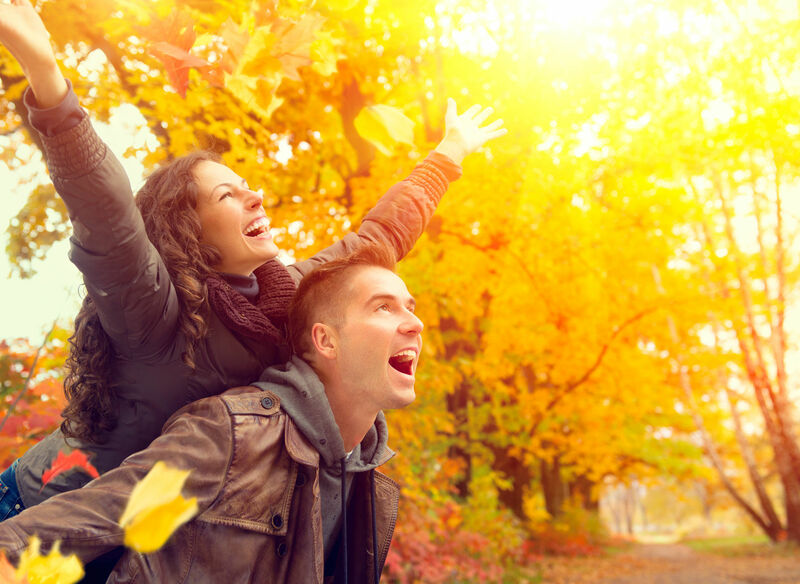 SIGNS THAT YOU COULD BENEFIT FROM A FALL CLEANSE. feel sluggish, have a hard time waking up in the morning? have anxiety or a lot of stress? have more feelings than usual of frustration, criticalness and anger? A successful cleanse can help clear out these emotion, physical and mental imbalances. Space is limited, so early registration is appreciated. I may be able to accommodate some last minute attendees. The cost is $75, cash or check made payable to: Suzanne Morgan. For those of you who are in the Northern Virginia area this is a friendly reminder about my September Ayurveda workshop #3. If you’d like to attend, I still have space for tomorrow’s workshop as well as Saturday, September 26. Also, for those of you who are yoga teachers, this workshop counts towards Yoga Alliance CEU’s since I am an E-RYT 500. The cost for the session is the same as before, $75. Bring a friend if you like. September simply is a magical month. It’s time to get down to business and commit to making positive change. I’ll also cover the importance of good digestion for good health, why we have food cravings and how to manage them. I’ll also prepare you a light, healthy meal. To RSVP call 703-626-8349 or email me at suzannemorganyoga@yahoo.com. I am busting at the seams with inspiration and I’m riding on the glorious coat tails of the new season. September is simply a magical time of year. Mother Nature is giving us a grand push towards manifesting our dreams. Don’t waste it. This is not the time to snuggle up with Netflix, folks. It’s time to take inspired action. And if you are ready to take on a health challenge or just want to feel better….consider scheduling a Health or Nutrition Consultation with me. 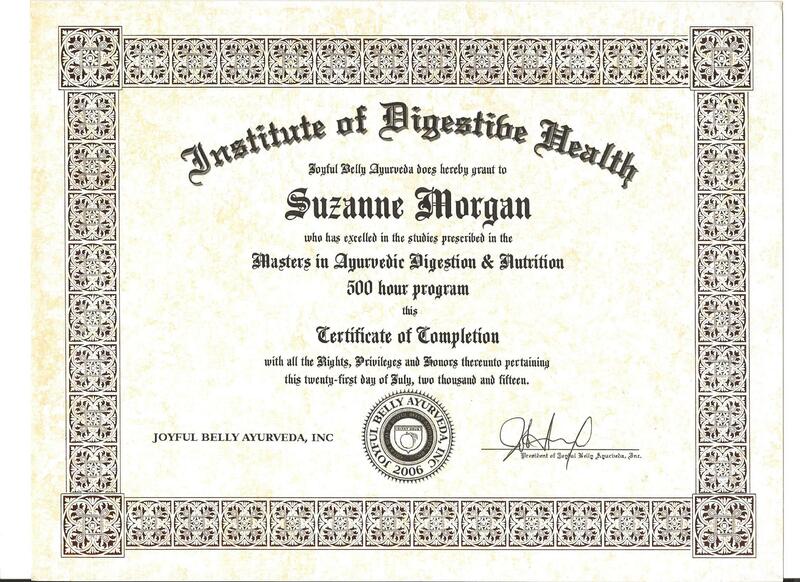 You may be aware that I just graduated with a Masters in Ayurvedic Nutrition and Digestive Issues in July. I’m now a full-fledged Ayurvedic Nutrition, Lifestyle and Health Consultant. This new work blends perfectly in with my yoga teaching. I am madly in love with helping others find better health and happiness. Might I help you? If you’d like a private consultation, I’m offering an introductory rate of $49 for 49 minutes. We’ll meet at my home yoga studio at a convenient time for you (during the day, some week nights and weekends). For more information email me at suzannemorganyoga@yahoo.com. I hope you are having a great start to September. I wish you abundance and happiness. Hello, my dear Ayurveda and yoga students and friends. I’m so excited about my upcoming Ayurveda workshop #3 and want to make sure that you are invited. The cost for the session is the same as before, $75. Bring a friend if you like. But do try to register early if possible. We were at full capacity for a session in June and one in July. September simply is a magical month. It’s a month of positive change. It’s not time to hunker down with Netflix. It’s time to get down to business and commit to making positive change. The energy of this time of year will help you manifest your goals and dreams. We’ll learn all about this. In the three hour workshop, I’ll also cover the importance of good digestion for good health and great immunity. I’ll give specific ways to improve it. At my home yoga studio, I’ll cook you a light meal as we learn important skills for self-healing. Please let me know if you’d like to attend. 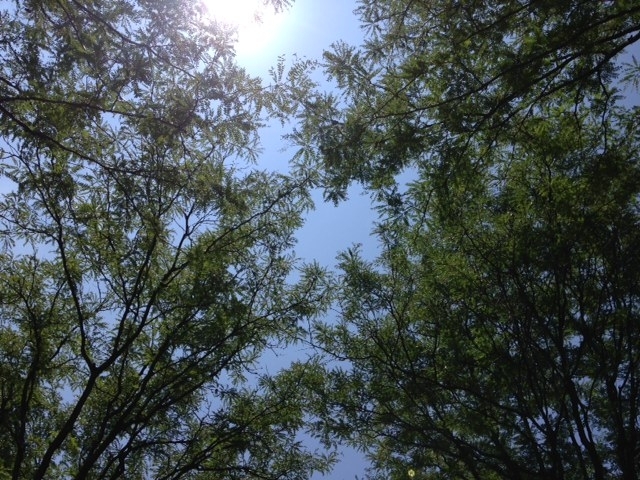 Here’s a view from my yoga mat at noon today. 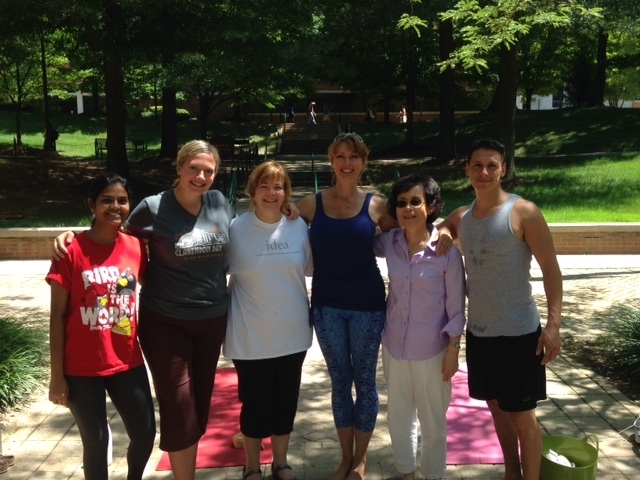 A few brave souls joined me for outdoor yoga at GMU. The heat index was 109. Hope you are cool and happy! Bring a journal or a notebook. Using a new, pretty journal is a nice way to set an intention for self-care. * health quizzes and fun prizes! I will discuss how yoga and ayurveda work hand-in-hand and we will be practicing some meditation. I may also suggest some yoga poses, but no need to dress for yoga or bring a yoga mat. The audio recording below is a 10 minute follow up for those who participated in my Nourish Ayurveda workshop series, part 1 – yesterday. But even if you didn’t attend, you might find this recording interesting and helpful to learn a few nuggets about the holistic healing practice of Ayurveda. Send me a note if you are interested in attending the Tuesday, July 7 workshop from 6-9 pm. There are currently 3 spots left. This session is same class I taught yesterday – Part 1.